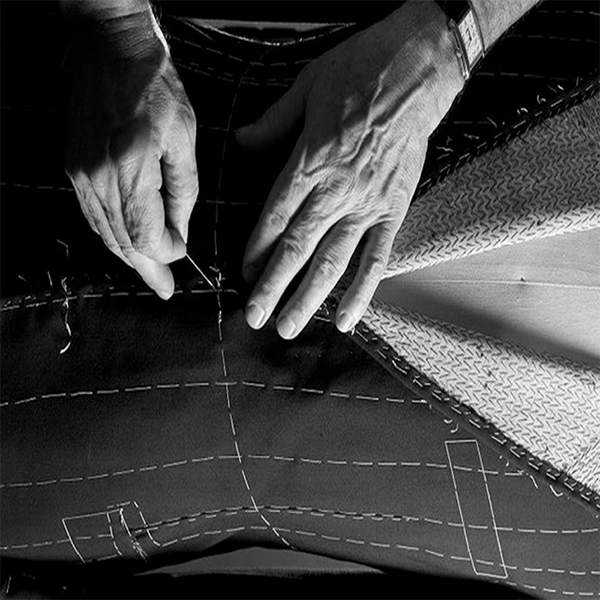 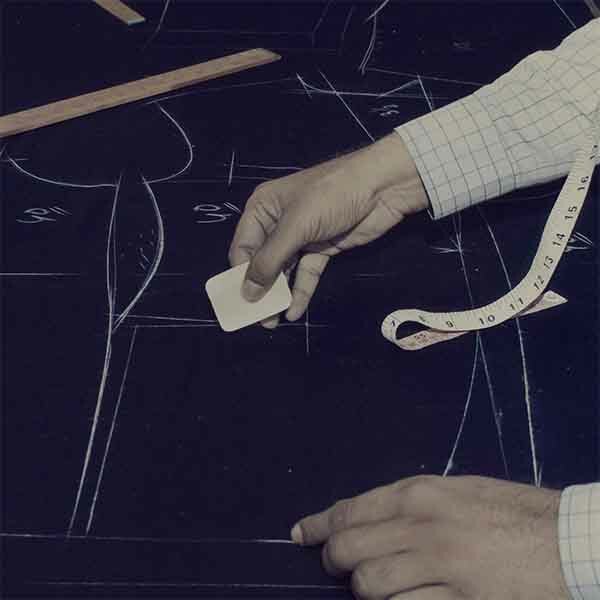 For many of our clients, it is the fabric of choice for their bespoke jackets and overcoats. 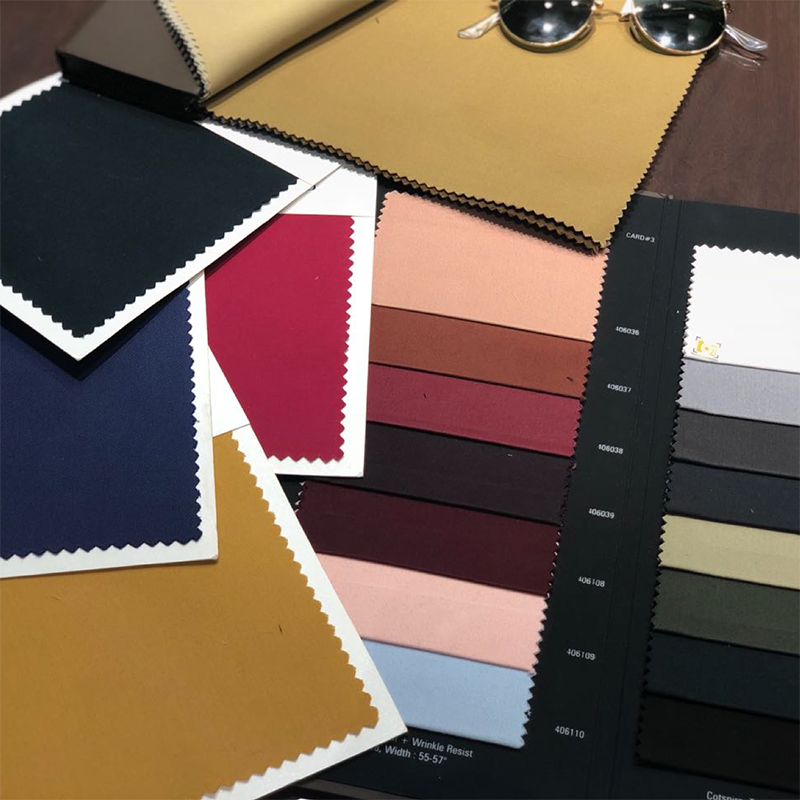 It's great for all weathers, in snow or rain, it's promising enough to keep you warm and cozy through the day, one of the many reasons why this fabric is a preferred choice for many. 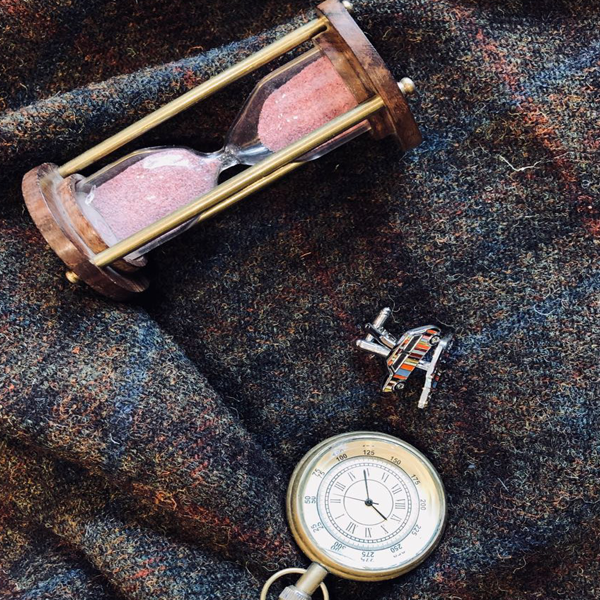 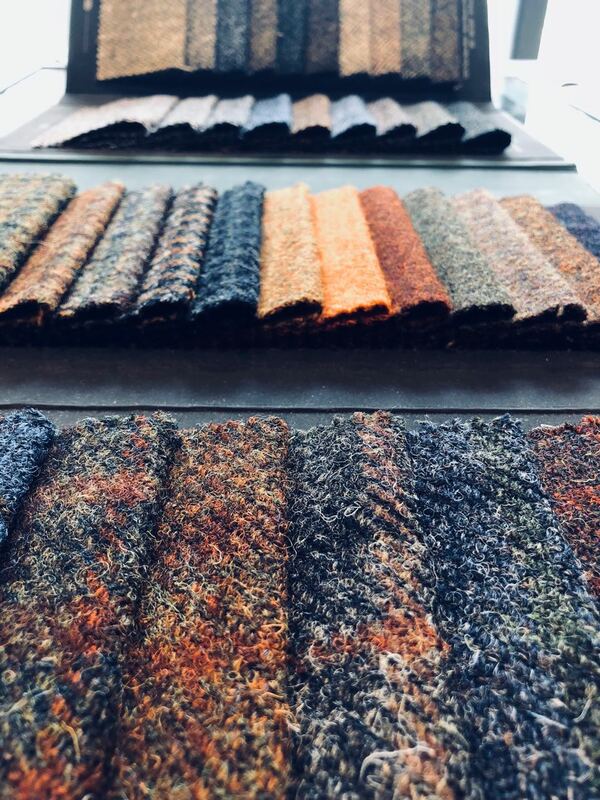 Not just restricted by a singular color tone of the usual greens and browns, tweed comes in many colors, typically of mixed flecked colours, which can include pinks, blues, oranges and reds. 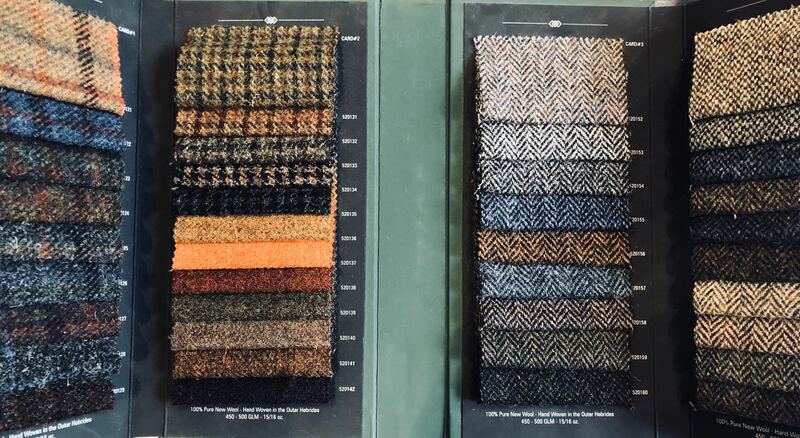 Owing to its longevity, it's safe to say how Tweed is one bespoke investment that your wardrobe must have!